Pure Feng Shui is your guide to practising Feng Shui the way it should be practiced - without good luck symbols or auspicious objects. 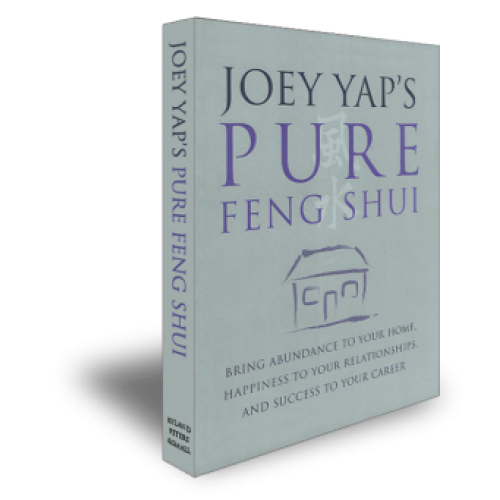 Drawibf upon ancient methods described in clasical feng shui texts, Joey shows you how to tap into the good qi, or natural energies, in your home with minimal effort, fuss, and cost. Whether you are looking for career advancement, better relationships, health, or prosperity, feng shui can help you achieve the goal. In Part One, Pure Principles, will explans the key differences between pire, or clasiccal Feng Shui and New Age Feng Shui - or why you only need a compass rather than crystals and windchimes to make your Feng Shui effective. 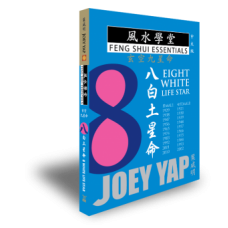 Along the way, Joey debunks many of the Feng Shui myths and misconceptions that easily cause confusion to ensure your practice is accurate. 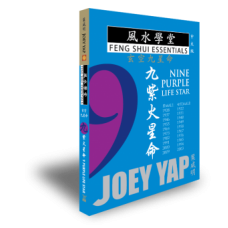 In Part Two, Feng Shui to enhance Every Aspect of Your Life, Joey demonstrate how to resolve specific challenges by simply tapping into types of qi in your property. 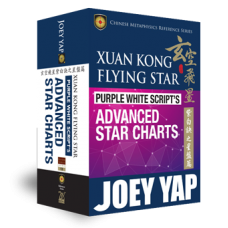 Using San He and simple Flying Star techniques, discover how to solve problems and meet challenges to boost your career, wealth, helath and relationships.